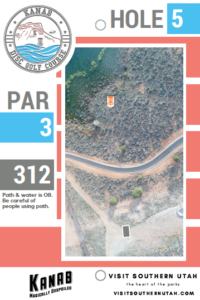 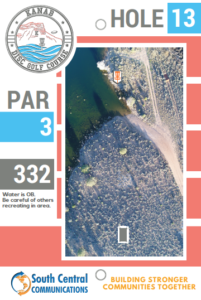 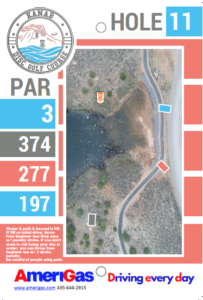 Kanab Disc Golf Course is 18 holes/baskets built around the beautiful Jackson Flat Reservoir in Kanab, UT. 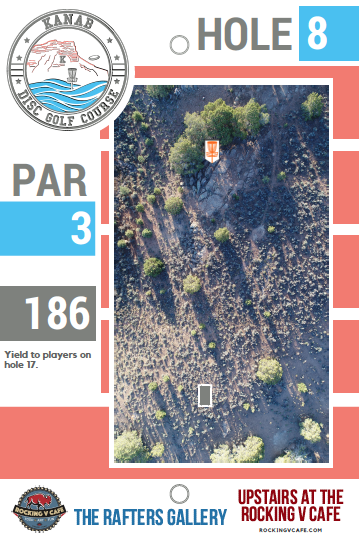 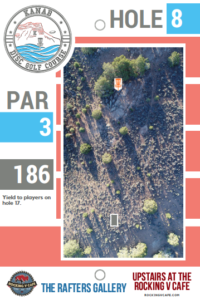 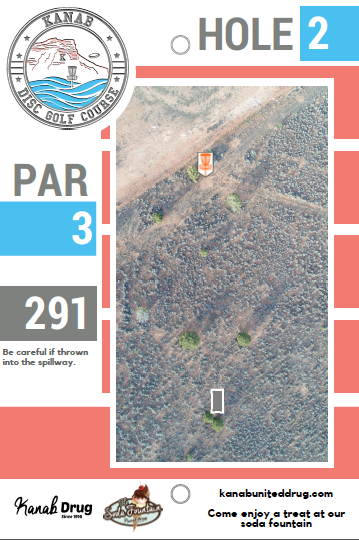 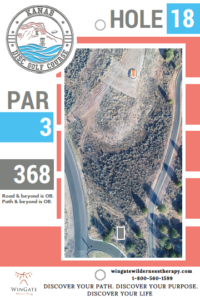 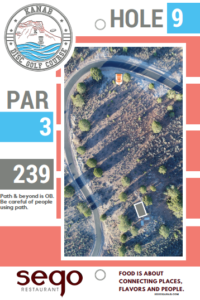 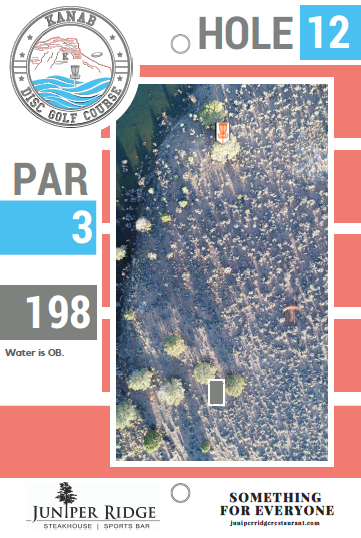 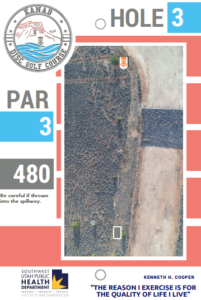 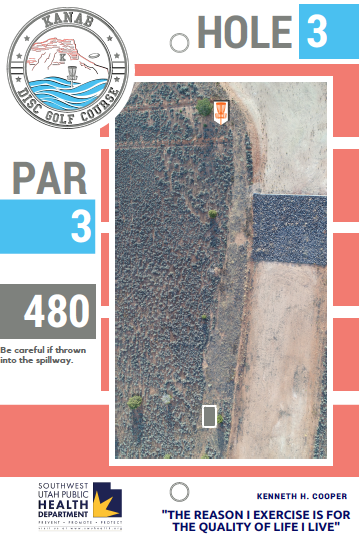 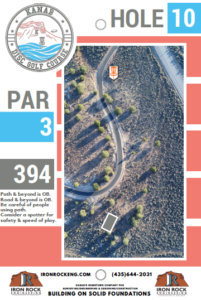 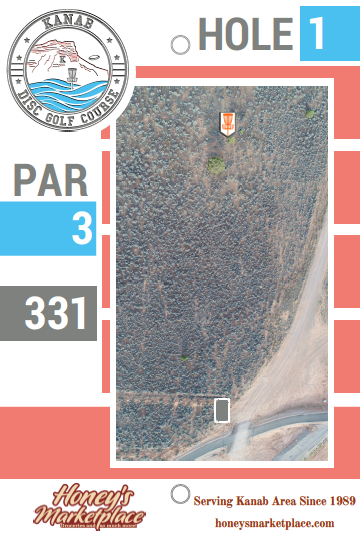 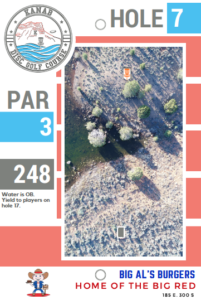 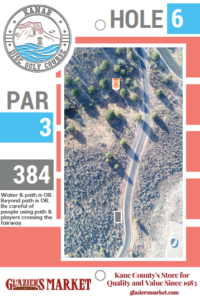 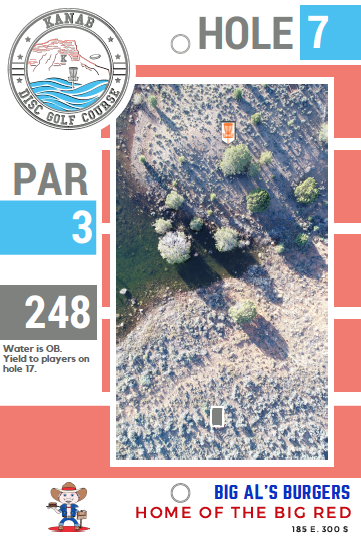 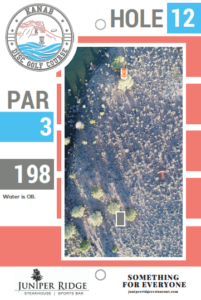 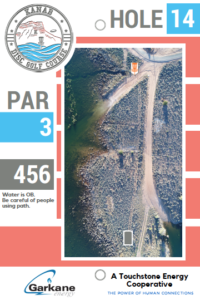 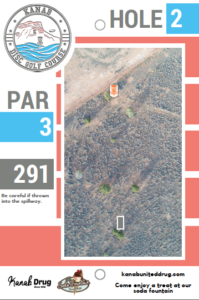 With breathtaking views of the blue water and coral pink mountains on the horizon, you will have a great time playing this challenging yet fun course, just as long as your discs stay dry. 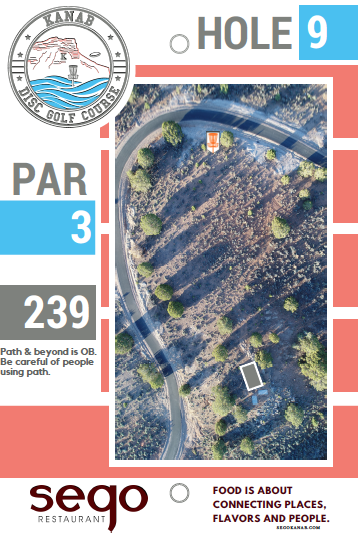 All tee pads are 5’x10′ concrete slabs with the exception of 1 asphalt tee pad thrown from the Sherry Belle Trail. 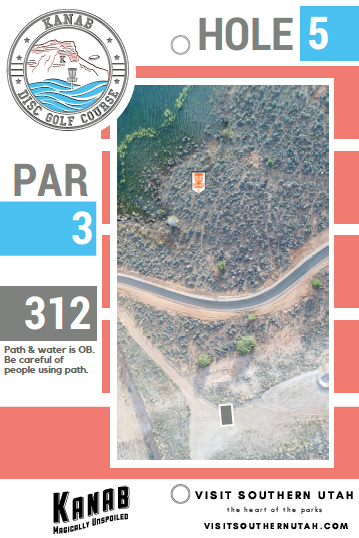 The baskets are bright orange, which make them very easy to see. 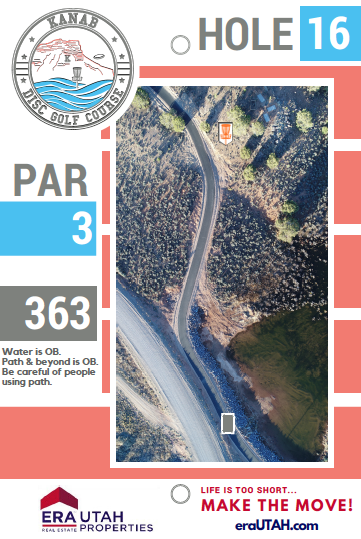 They are made by Prodigy Disc, which is 1 of 4 approved baskets by the PDGA. 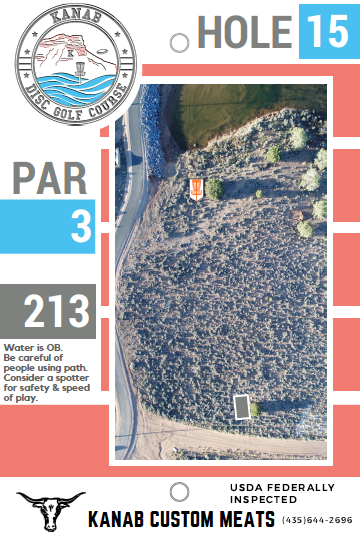 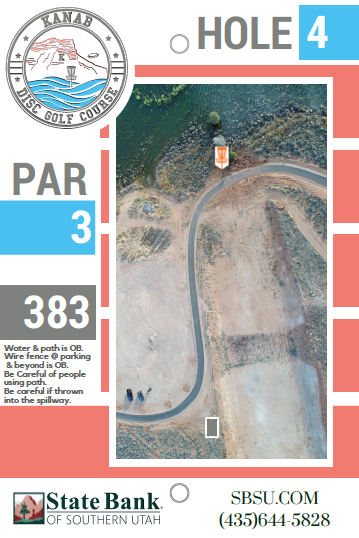 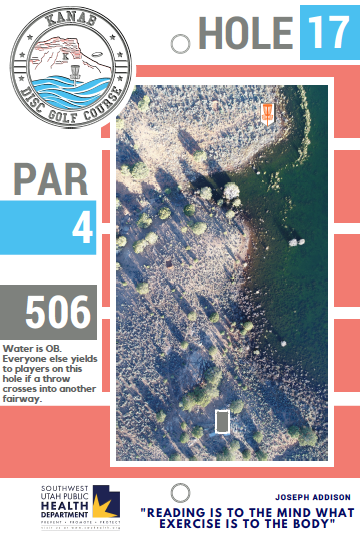 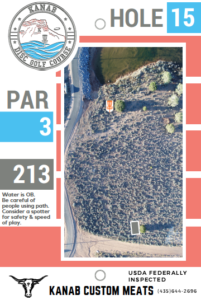 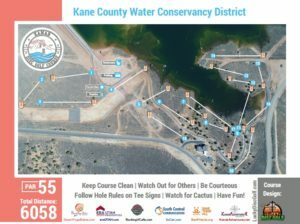 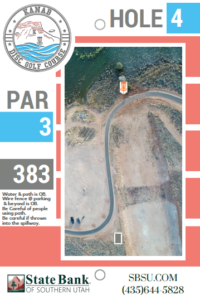 Kanab Disc Golf Course is truly a destination course, brought to you by Kane County Water Conservancy District. 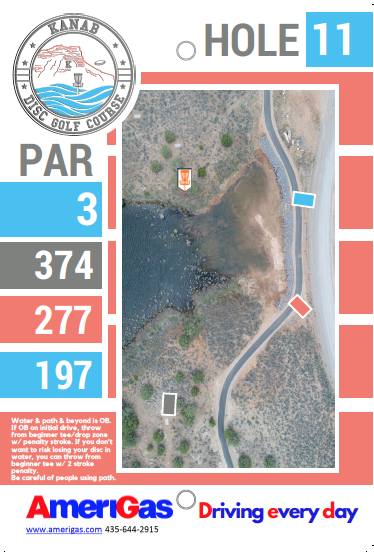 Get yourself some discs, come out and play and see for yourself!